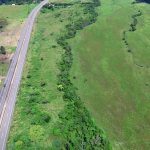 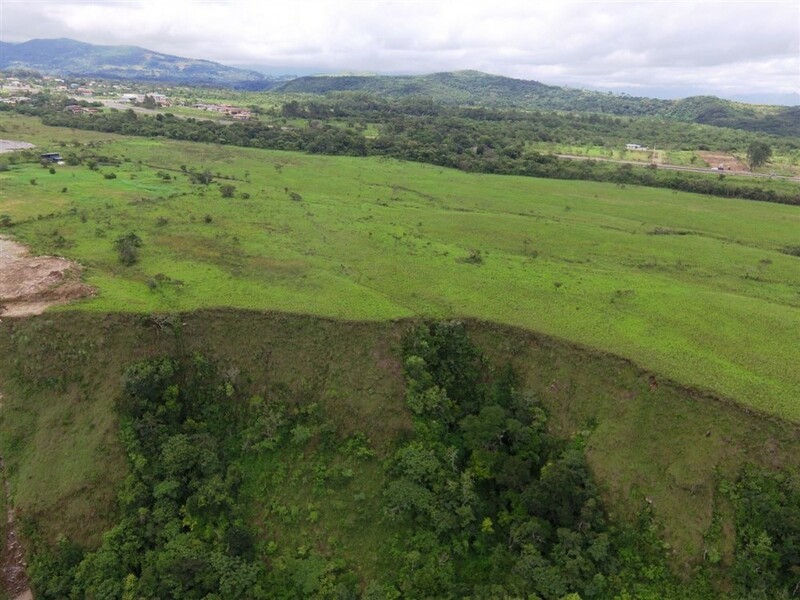 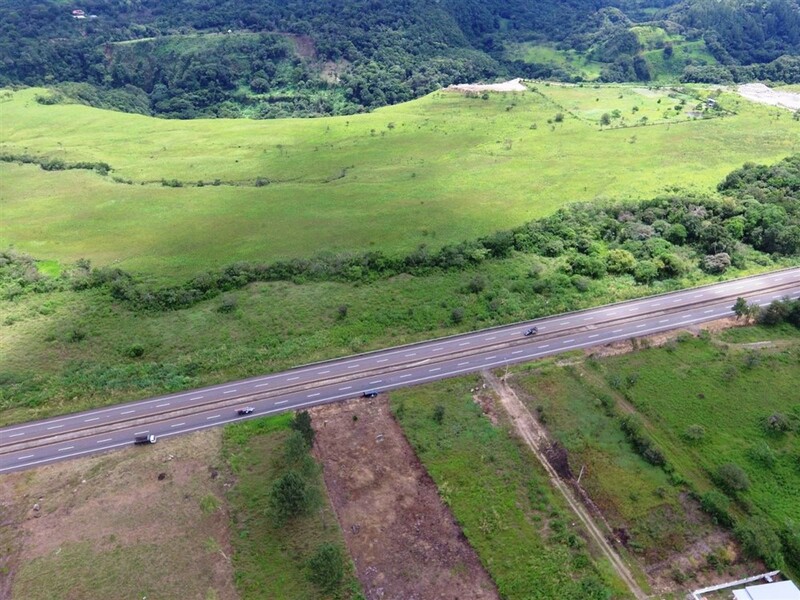 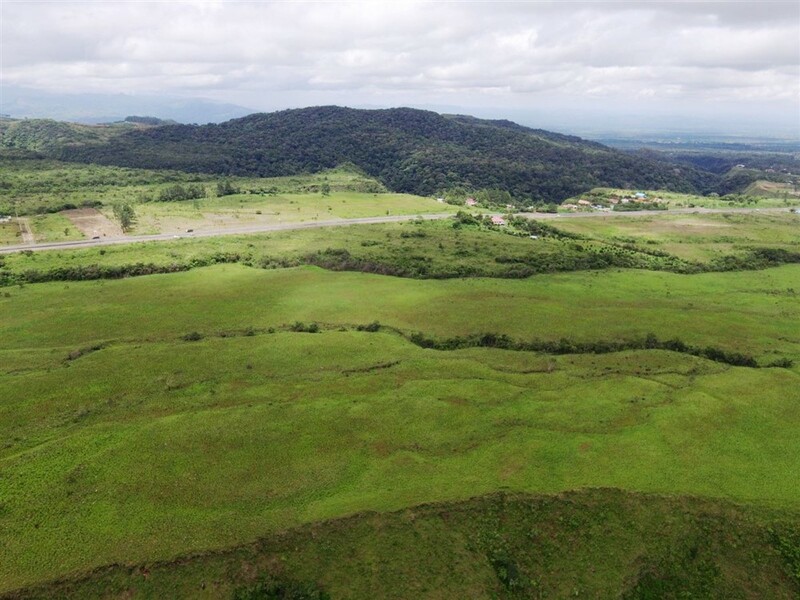 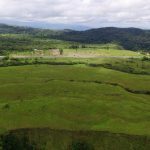 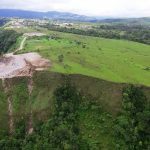 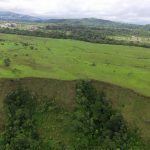 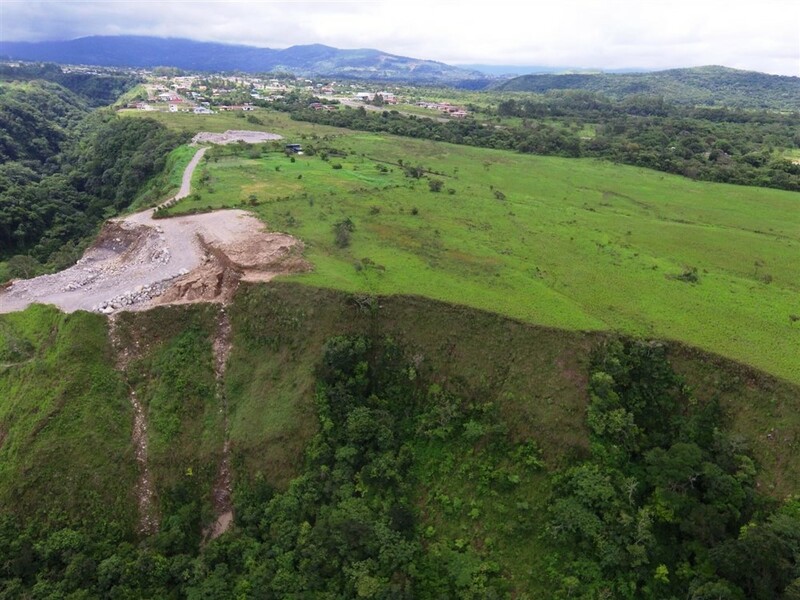 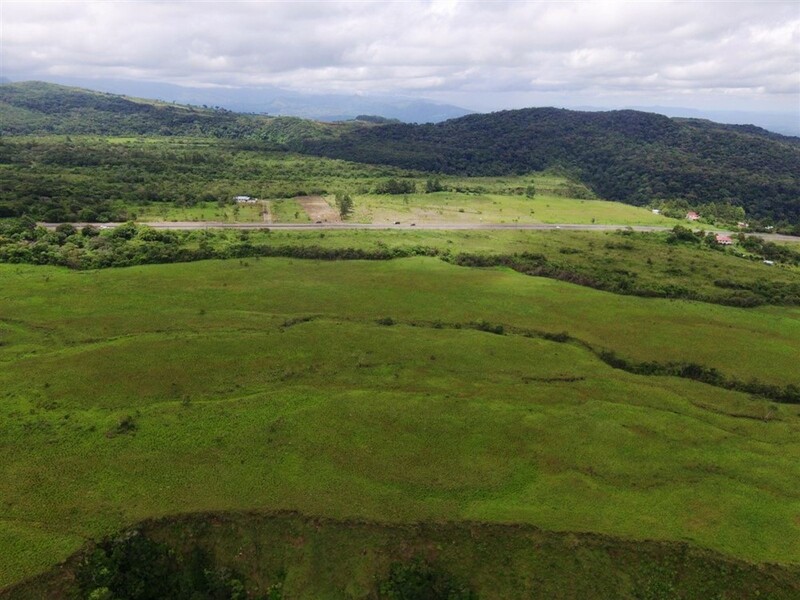 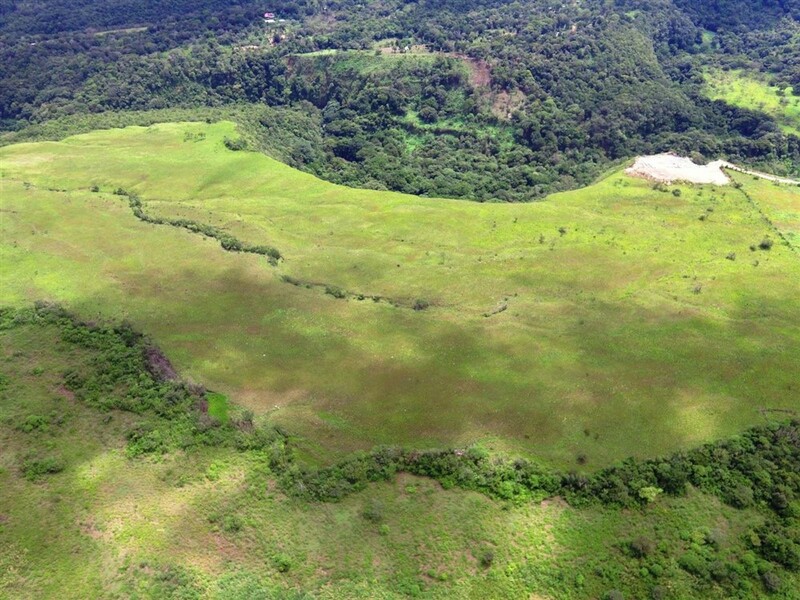 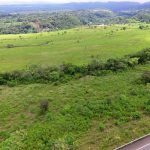 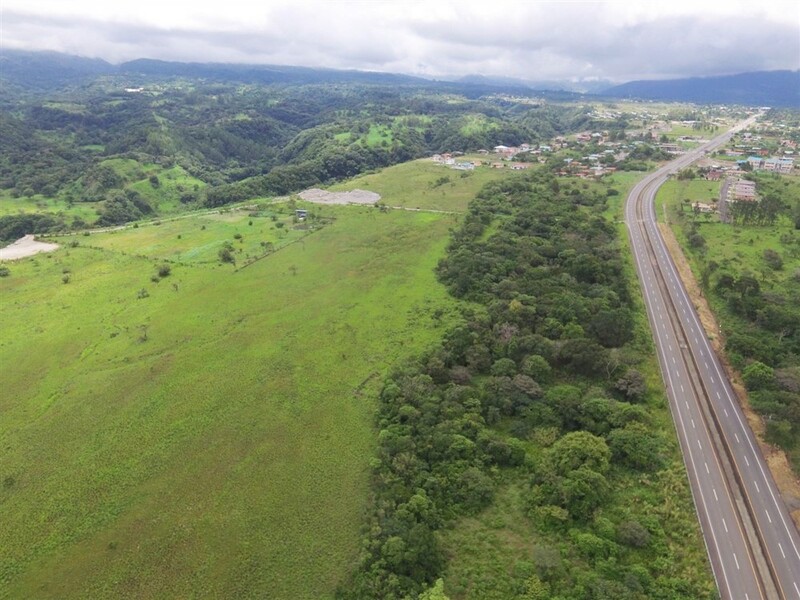 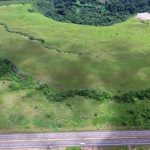 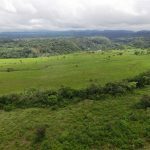 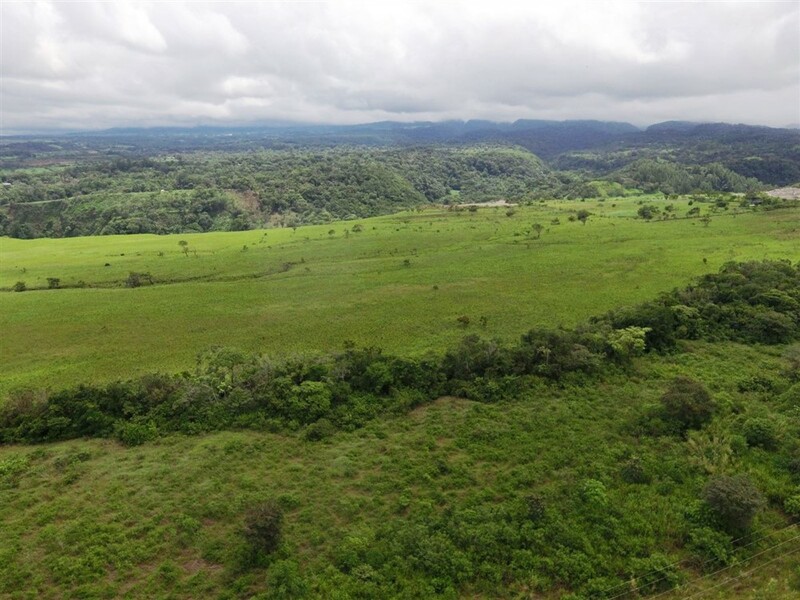 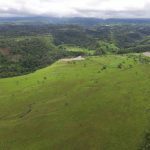 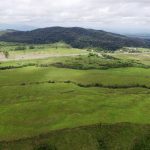 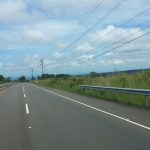 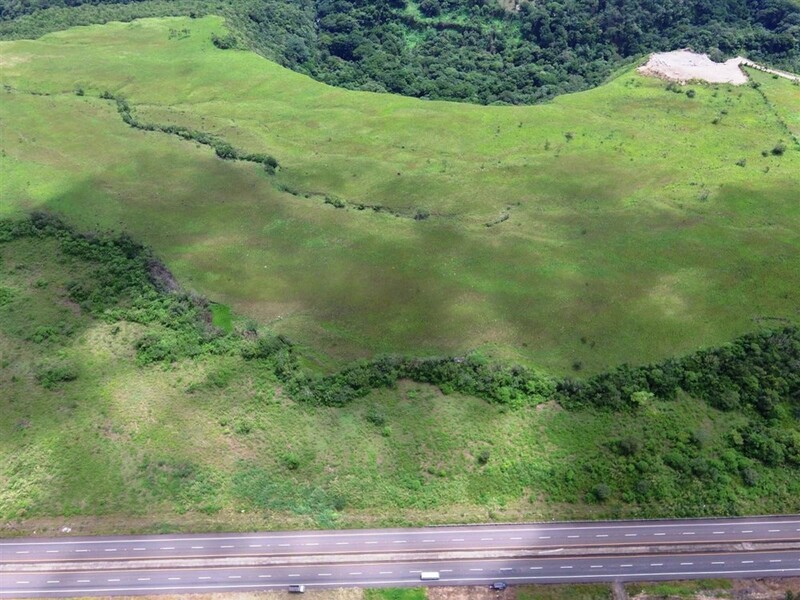 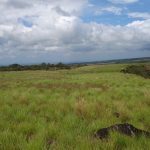 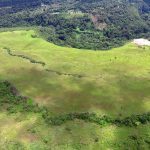 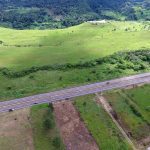 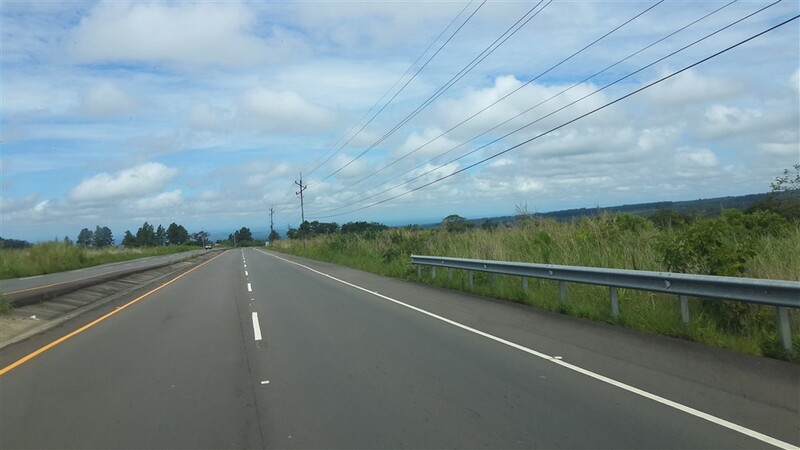 For commercial development of a shopping center, residential community or mixed use enterprise you can’t beat this excellent development land in Boquete, Panama. 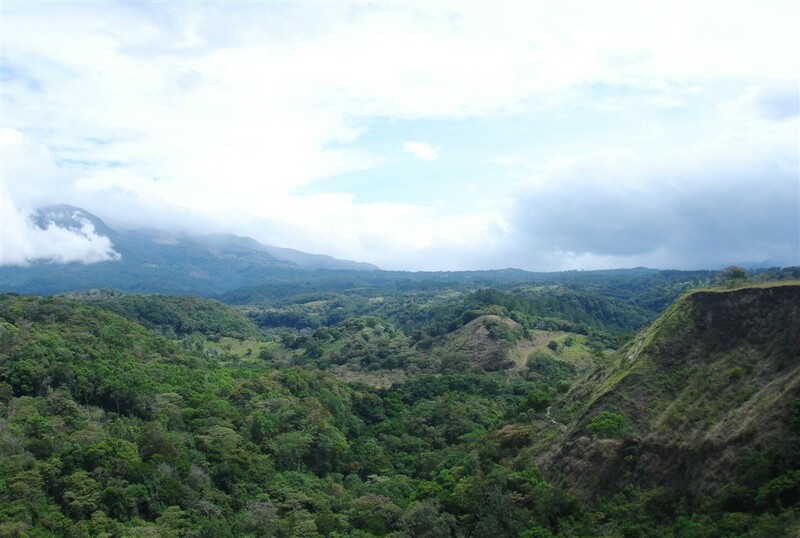 Views from the property are amazing in every direction. 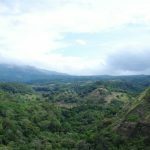 From here, you have great views of Volcan Baru, Panama’s highest peak, the Talamanca mountain range in another direction and the beauty of the Colga River canyon too. 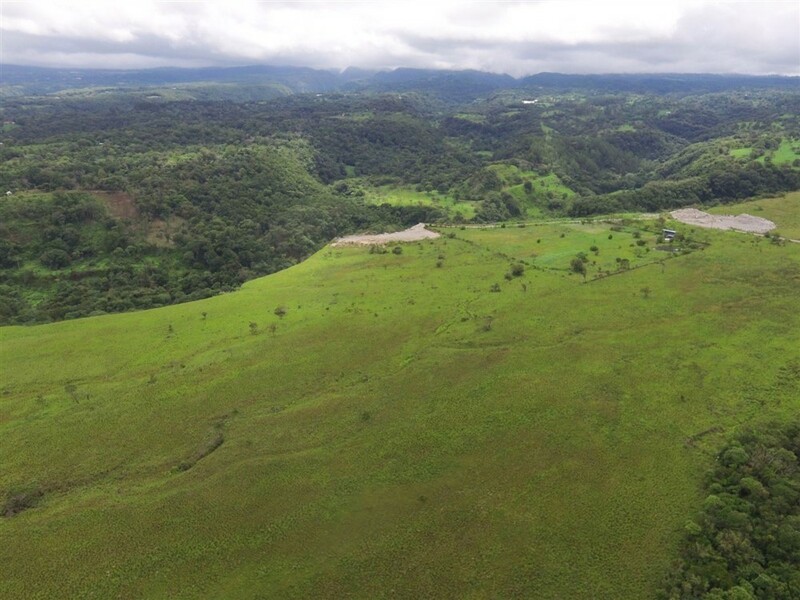 The property has many of the characteristics of successful residential communities like Los Molinos or Boquete Canyon Village, yet it is located closer to Boquete’s downtown area, is right on the main road for easier access and infrastructure development and has commercial potential those communities don’t have given its prime on the road location. 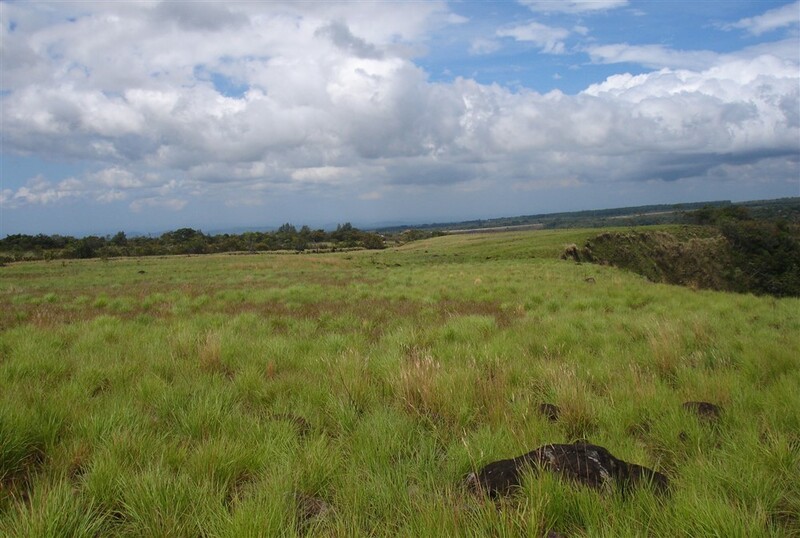 Also, the temperature here is a bit cooler than those other fine communities. 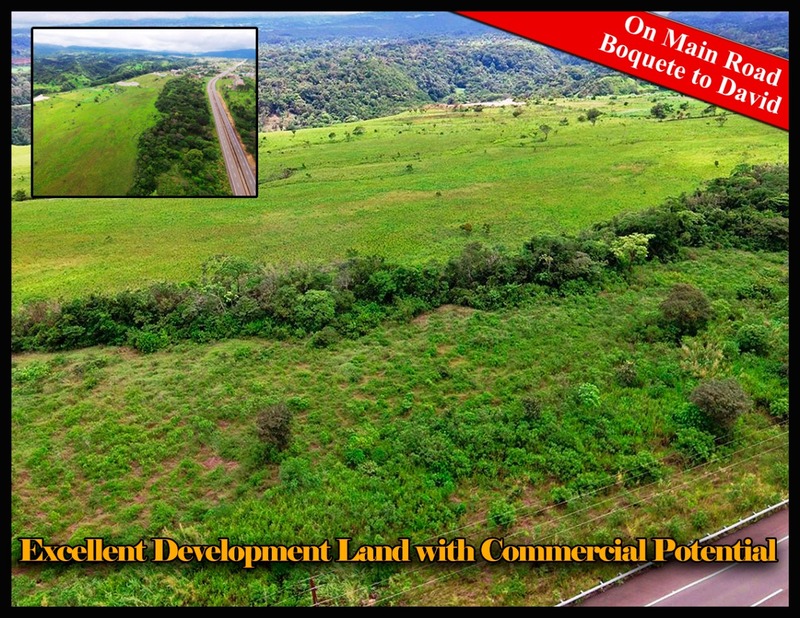 The land is close to the new Boquete Convention Center currently under development and in the Boquete zone where commercial development is taking off. 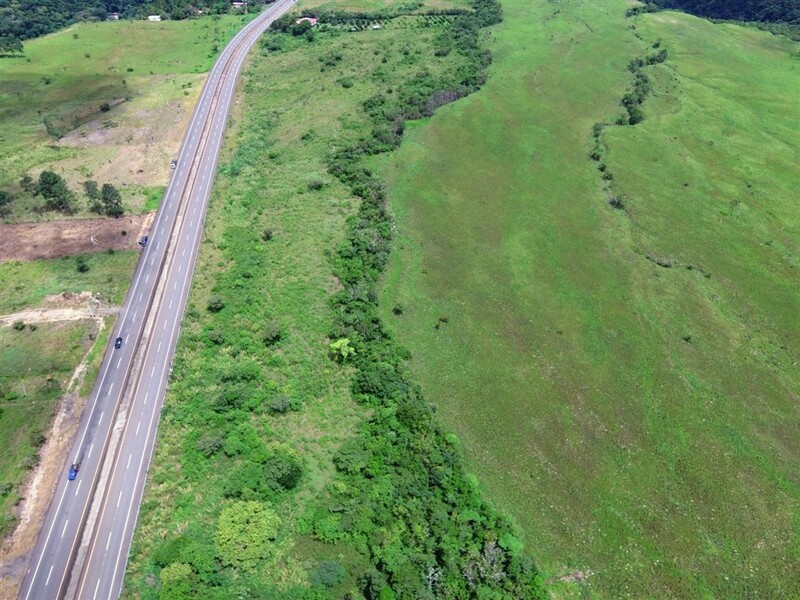 Also, the property is already in four separately titled parcels. 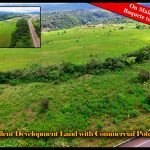 The owners are willing to sell all of the property or just one of the parcels if desired including a 9,447 road frontage property. 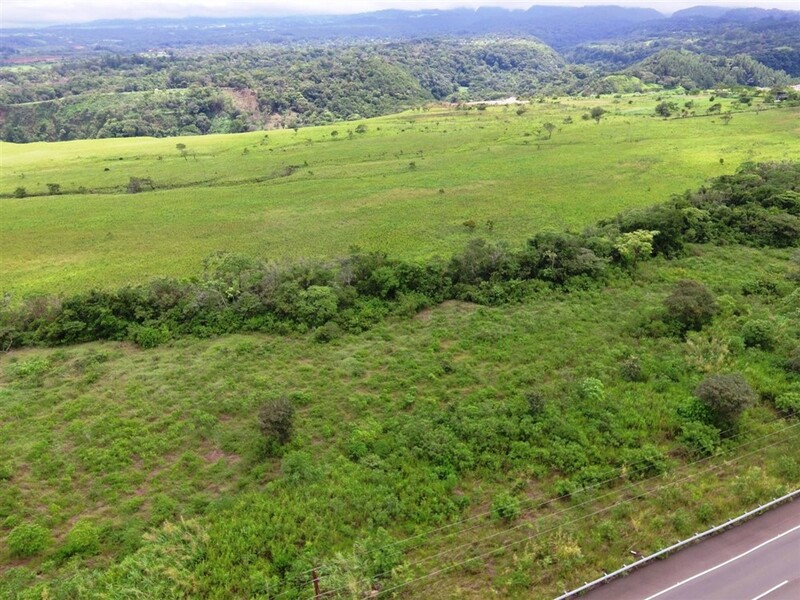 One great option for this property is to consider the development of a commercial plaza, townhouses or condos and apartments in the middle of the property and a hotel by the canyon where the views are most intensely beautiful.